This year the first Boomer turns 67 and the last Boomer hits 49. Since their birth, this group has changed the world and the church. They've influenced everything from pop culture to politics to societal norms. When Boomers hit their teens, they ushered in what is now modern-day church youth ministry. 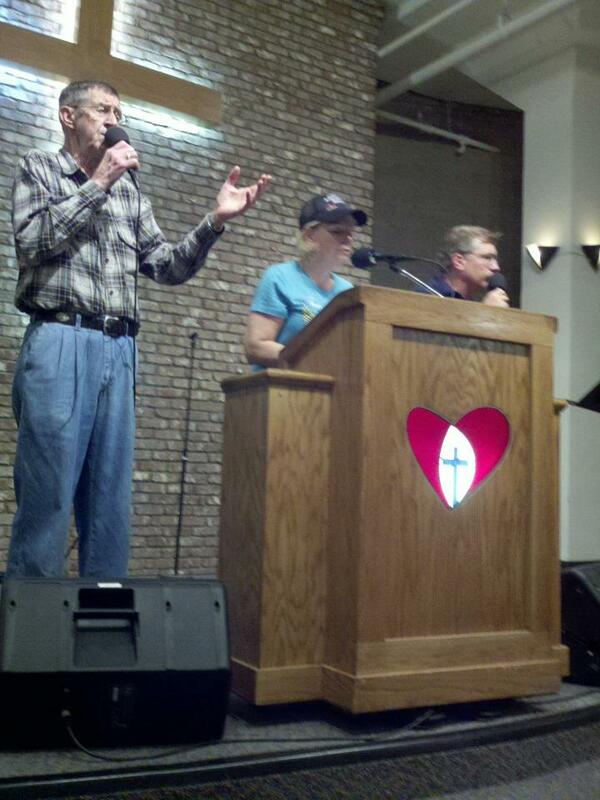 Decades later, they are making churches rethink ministry to seniors. Born between 1946 and 1964, this 77 million-strong generation is highly educated and possesses a wide range of business and technical skills. They are healthier, more active, and have a longer life expectancy than the generation ahead of them. As churches explore how to minister to the Boomer generation, it's a smart move to consider what makes them tick and how to engage them in ministry. Boomers care about causes. They want to change the world for the better. The calling of James 1:27 - to care for widows and orphans - resonates with this generation. Church leaders can tap into Boomers' desire to make a difference by providing opportunities for up close and personal ministry. This generation thrives on relationships. Add to this the fact that younger generations look up to Boomers because of their collective experience and wisdom, and you have the recipe for a thriving discipleship and mentoring ministry at your church. Boomers have adopted the philosophy of "Go big, or go home!" as their battle cry. Never a generation to sit passively by, Boomers have always been about making changes that count. They are ready, willing, and able to serve in areas where they feel they will make the biggest difference. To engage Boomers in discipleship and service, try these things. 1. Give them opportunities to do meaningful and hands-on ministry. 2. Ask them to be involved in helping people personally rather than expect them to support people they don't know or feel they can never know. 3. Encourage them to help build ministries that develop relationships with their peers and with younger generations. 4. Give them problems to solve rather than tasks to finish. Boomers have a lot to offer to their churches, their communities, and their world. They may be a force to be reckoned with, but they are also a valuable resource to be tapped into for greater ministry in your church.